The international Asia Pacific cities of Hong Kong, Tokyo and Vancouver have prominent roles in the movement of migrants, as they are financial, employment and educational centers that both send and receive large numbers of migrants within the region. Each city harnesses the potential of migrants differently, resulting in different degrees of control, integration or exclusion of migrants. Employing international relations theories of migration, this paper examines the behaviors of the local governments of Hong Kong, Tokyo, and Vancouver in integrating migrants. 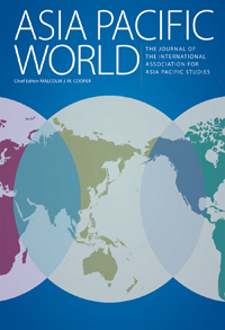 In particular, this paper investigates the role of local governments in facilitating Asia Pacific migration into their localities in an effort to enhance local prosperity, and how that objective can be interpreted through international relations theories on migration.